Negative attitudes were the biggest hurdle for Liane Morrissette to go from worker to entrepreneur. “The biggest challenge was people thinking I was crazy and not understanding what I was doing,” said Morrissette, who started Cold Gold Audio from her home in 2006. Her business makes a wide range of specialty contact microphones and sells online to individuals, companies and organizations around the world. An electronic arts class in university taught her how to make a simple contact microphone. “I thought it was the most amazing thing in the world,” said Morrissette. 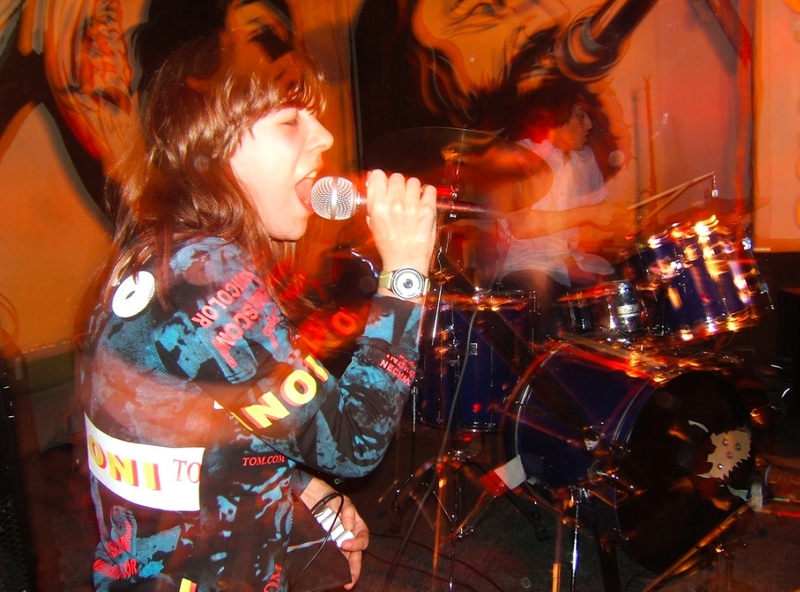 Liane Morrissette performing in Mutators. Being involved in music her whole life, she wanted to use contact microphones in her own work but couldn’t find consumer-friendly, high-quality products online. “They just weren’t available,” she said. Knowing how excited the microphones made her, she knew there was a potential market for them. Her new passion and business couldn’t have come any sooner. She quit her job at the deli before Cold Gold Audio was making enough to sustain her, but her odd jobs in Vancouver weren’t sustaining her either. But now she’s learned to use those quiet times to rejuvenate herself because she knows business will always pick up again around the corner. Nine years later, her business regularly sells large orders to stage shows, universities and government defence departments. Morrissette wasn’t prepared for the tax bill when she finally got above the poverty line. 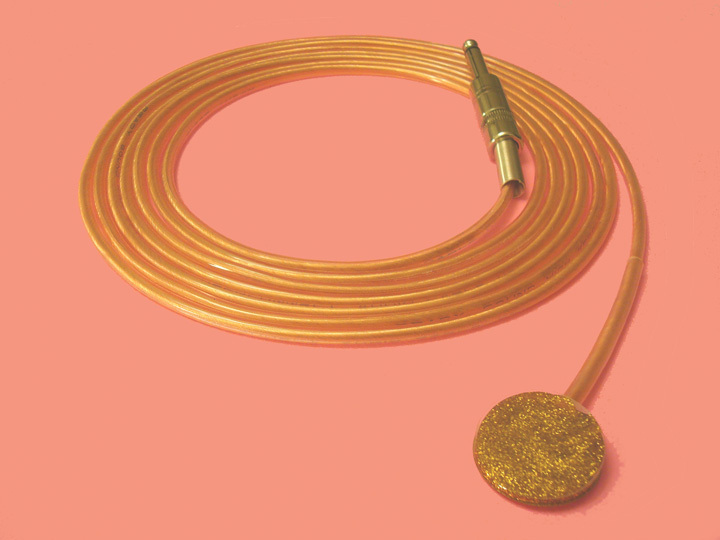 A Basic Contact Microphone made by Cold Gold Audio. Morrissette has had an entrepreneurial spirit her whole life. As a kid joining her mom to craft fairs, she would make her own items to sell at the fairs, too. She thinks almost anyone has the capability to be a successful entrepreneur. “My best advice is to find something that you already do well, that you love doing, that you’re interested in learning more about, that you don’t foresee getting bored of any time soon and trying to monetize it somehow,” she said. Before starting her own business, Morrissette didn’t feel like a business person. “I felt like it was always somebody else who was a business starter, whereas I’m just a worker,” she said. She thinks people should be more positive about their entrepreneurial dreams. Find out more about Cold Gold Audio at http://www.contactmicrophones.com.